Built on the origins of Charles Taylor’s automatic batch ice cream freezer in 1926, Taylor Company is a world leader in foodservice equipment solutions. 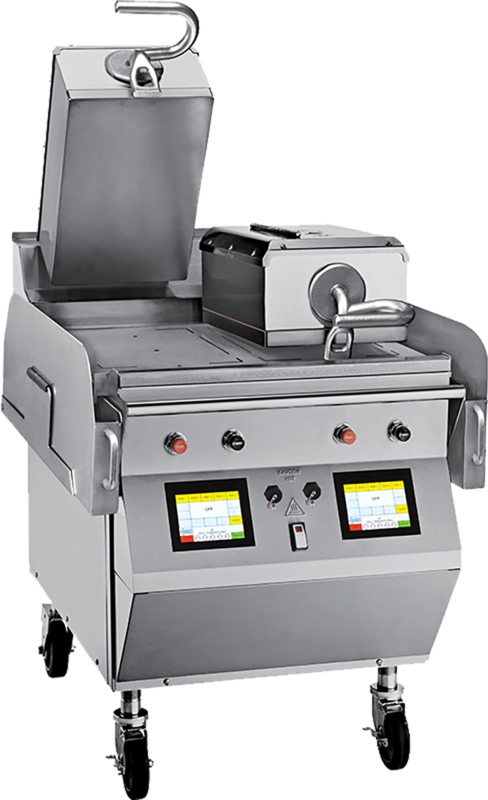 Today, The Taylor Company is a worldwide manufacturer of foodservice equipment located in Rockton, Illinois, with unparalleled service from the Taylor worldwide distributor network. 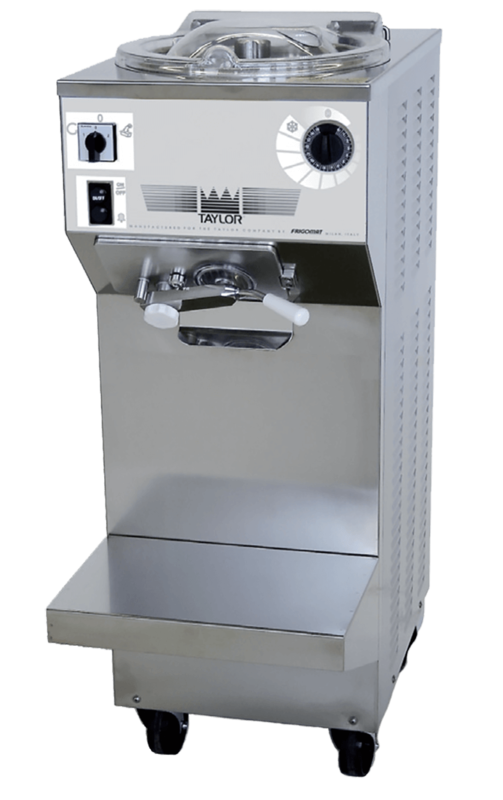 Taylor equipments offers everything from frozen drink machines to commercial grills and soft serve ice cream machines, Taylor Company has the equipment you need to excel. 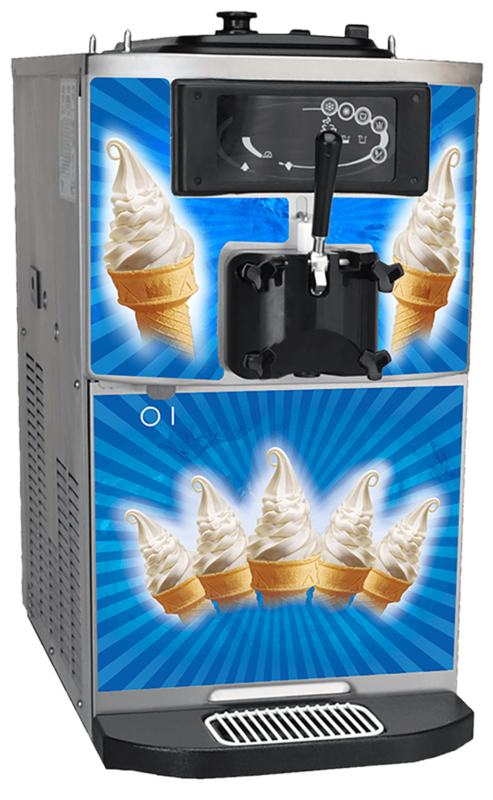 With a Taylor soft serve machine or frozen beverage machine, you can serve high-margin, on-trend products like frozen yogurt, smoothies, and frozen cocktails. And our outstanding line of commercial grills maximizes productivity and offers the latest technologies in safety and efficiency. You can visit Taylor at www.taylor-company.com. Serve homemade, low or medium overrun ice cream, gelato, sorbet or Italian ice. Fruits, candies and nuts can be folded in as product is being drawn into your container. Product may be ejected at temperatures low enough for serving, depending on mix formulation, flavorings and overrun desired. 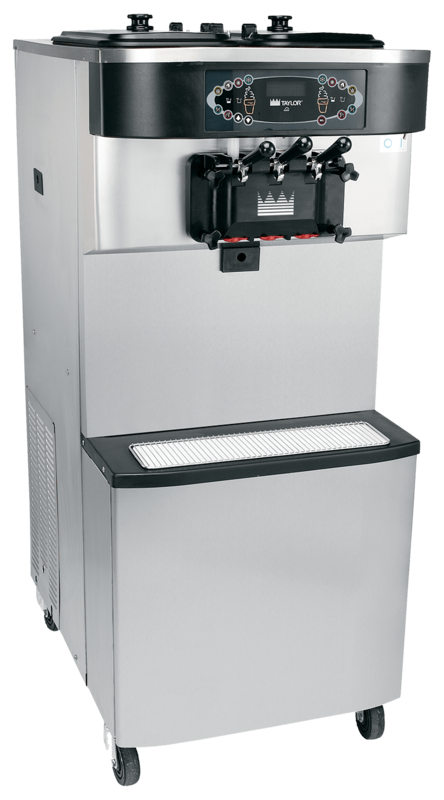 Vertical batch freezer for easy production of quality gelato, ice cream and sorbet. 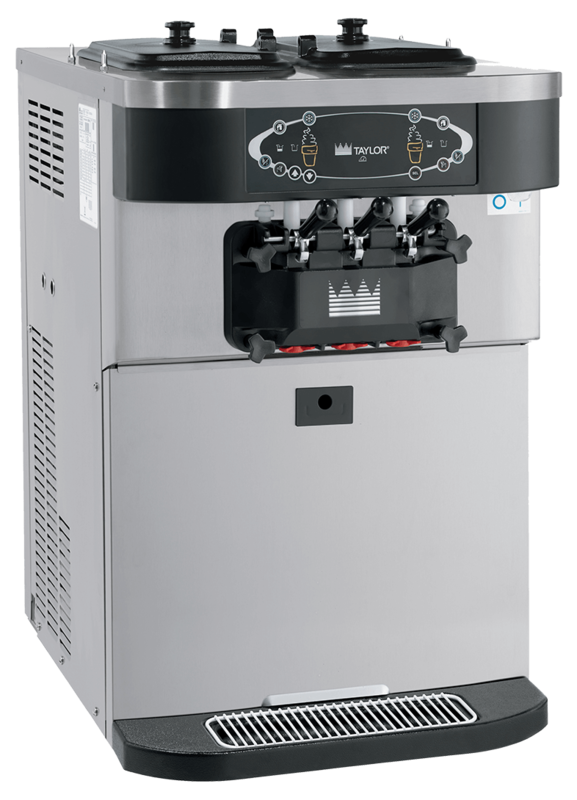 This machine is ideal for both the experienced gelato master as well as for the beginner who has just started approaching the world of gelato and who will love its simplicity. One touch menu selection automatically provides accurate Time, Temperature and Gap settings for every product. Offer all the popular soft serve variations, frozen yogurt and sorbet. Offer all the popular soft serve variations, frozen yogurt and sorbet. Serve two separate soft serve flavors, or an equal combination of both in a twist.